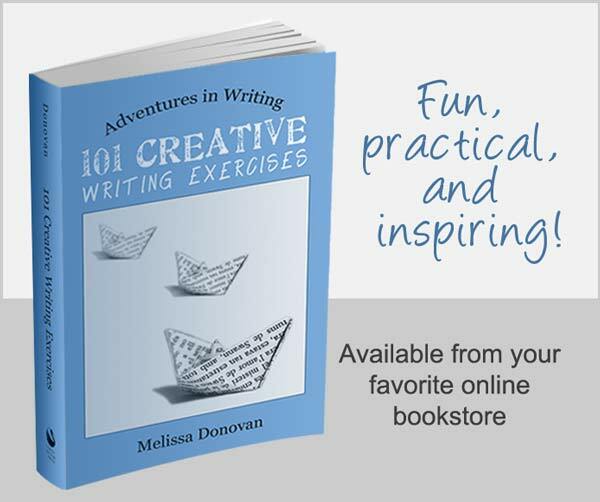 When I wrote 1200 Creative Writing Prompts, my goal was to provide writers with a treasure trove of inspiration and ideas for writing fiction, poetry, and creative nonfiction. Writers often struggle with writer’s block or lack motivation. 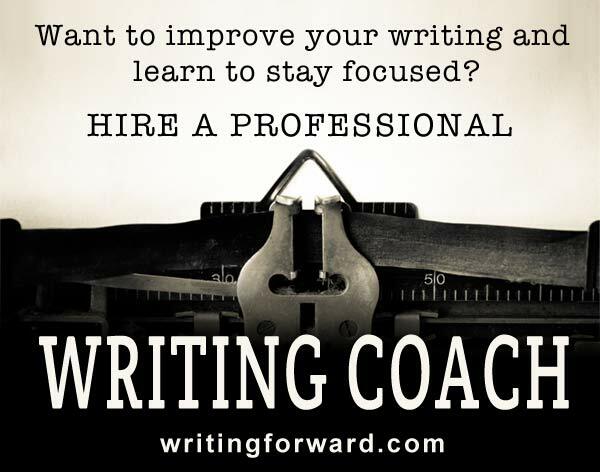 I wanted to fire up imaginations and help writers get to work creating poems, stories, and other written works. The prompts aren’t complicated or elaborate. Each one offers a simple idea starter designed to make your creativity flow and get your pen moving. Want to see what’s inside the book? Here’s a sneak peek at 1200 Creative Writing Prompts. 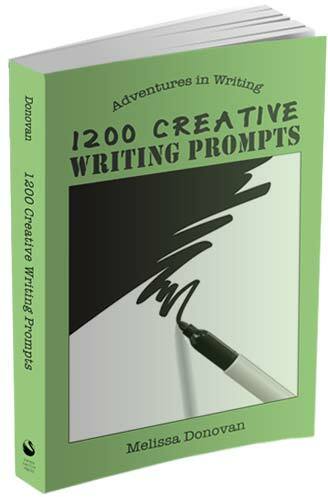 1200 Creative Writing Prompts includes prompts for writing fiction, poetry, and creative nonfiction. The poetry prompts provide word lists and images. Fiction prompts include a range of genres, including mystery, science fiction, fantasy, romance, children’s, young adult, and more. Creative nonfiction prompts offer ideas for writing articles, essays, and journaling. Pick up your copy of 1200 Creative Writing Prompts today, available at your favorite online bookstore.